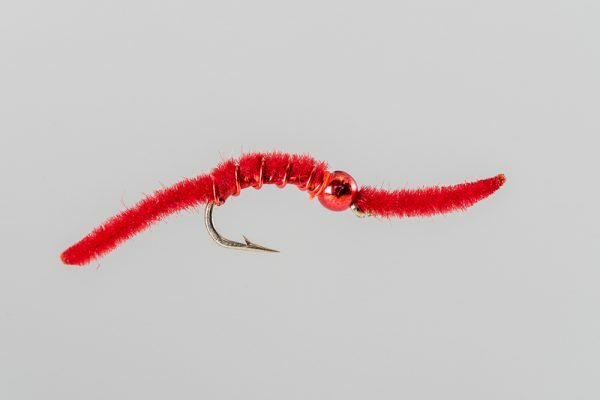 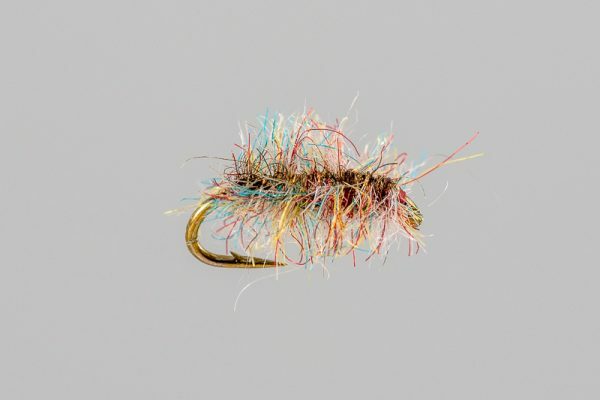 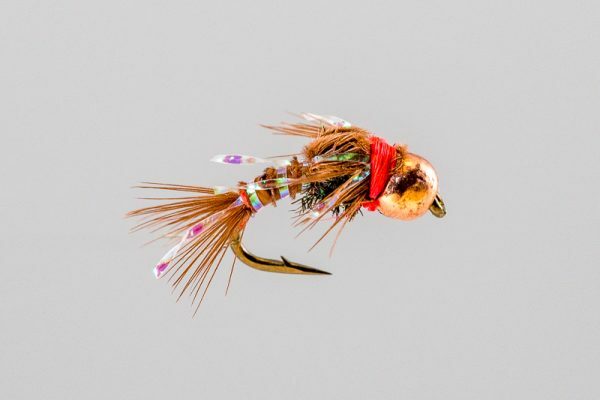 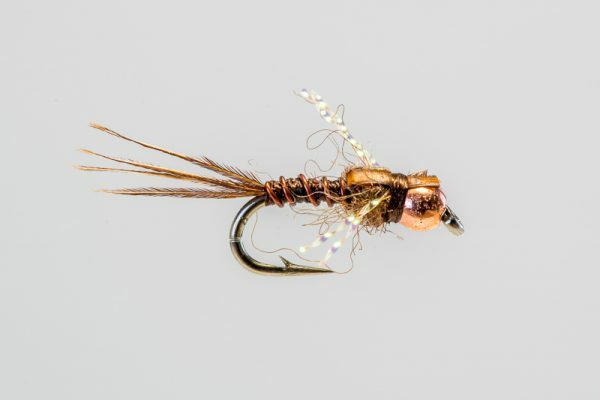 HEADHUNTERS SAYS A killer little bug on a hook we like. 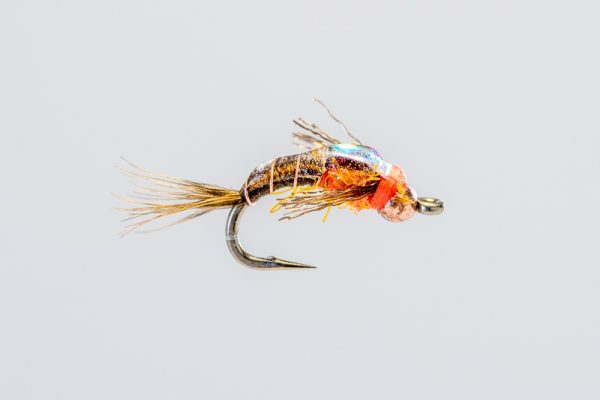 The Orange Radiation Baetis imitates much more than beats. We use it from spring through fall in a wide variety of conditions. 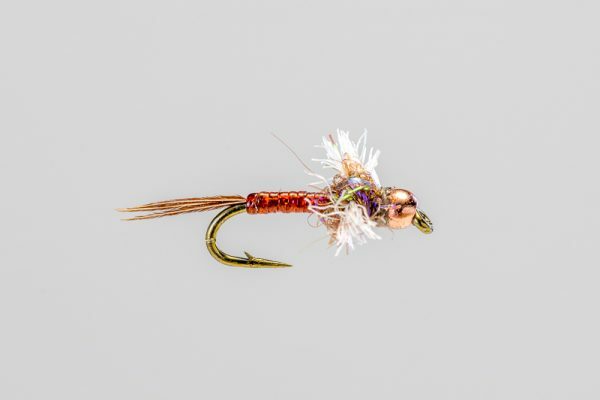 Excellent dropper.